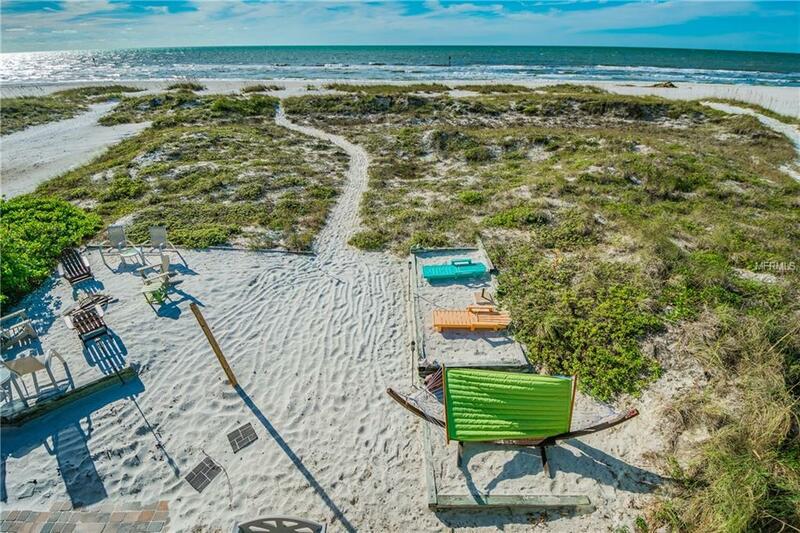 Step out on to the white sugary sands of the world renowned Clearwater Beach onto your own private beach oasis. 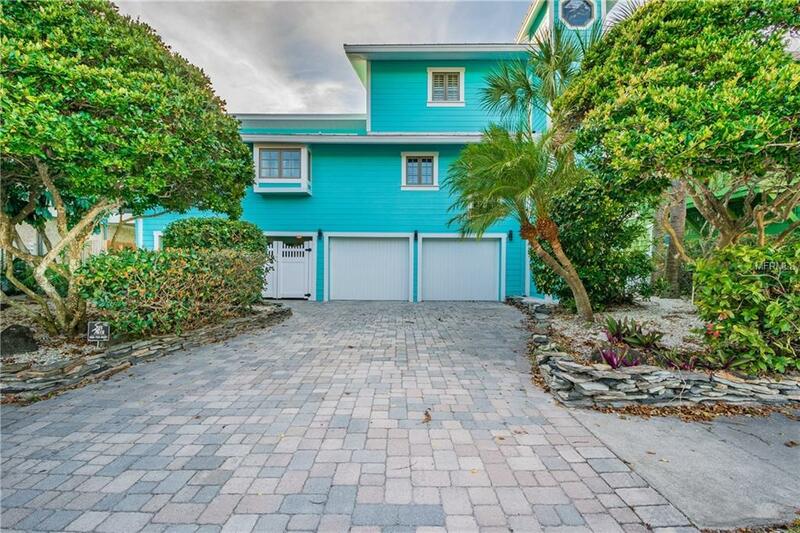 Spacious single family home on a beach waterfront residential street that comfortably sleeps 10. 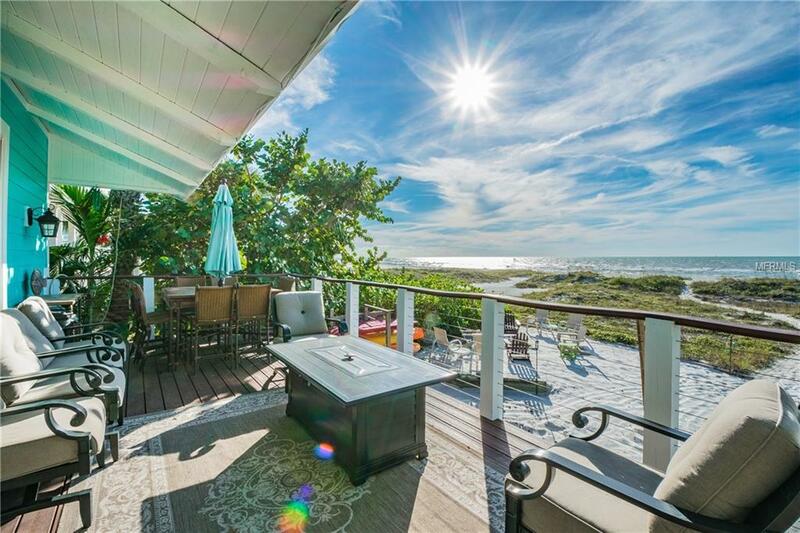 Endless water views and amazing sunsets from the multiple balconies. Private master retreat on the top floor with balcony and a fireplace. Abundant living area with a gourmet kitchen. Private pool and spa with waterfalls and a lounge area equipped with a flat screen tv. Outdoor grill, firepit area and a hammock for relaxing. Walk to bars, restaurants and the Pier. 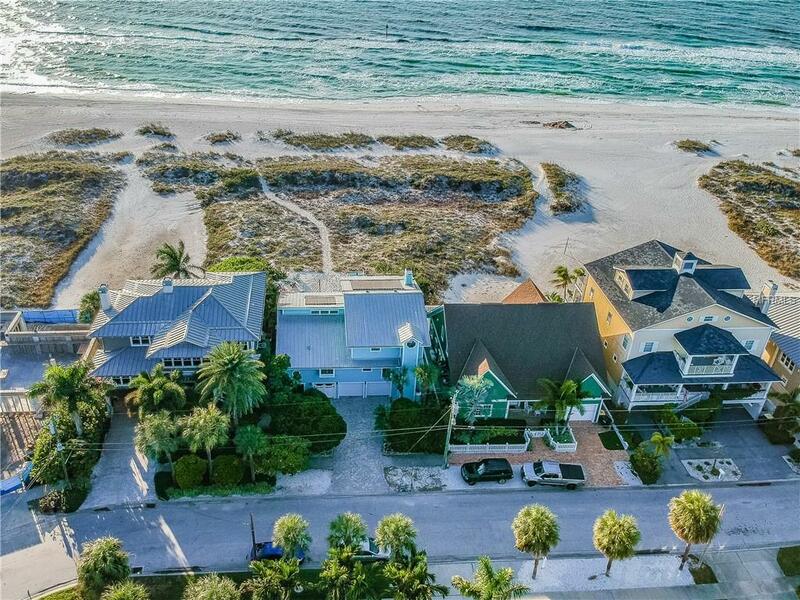 This turnkey home has everything you need for a luxurious beach vacation. Listing provided courtesy of Abi Road Realty Llc.